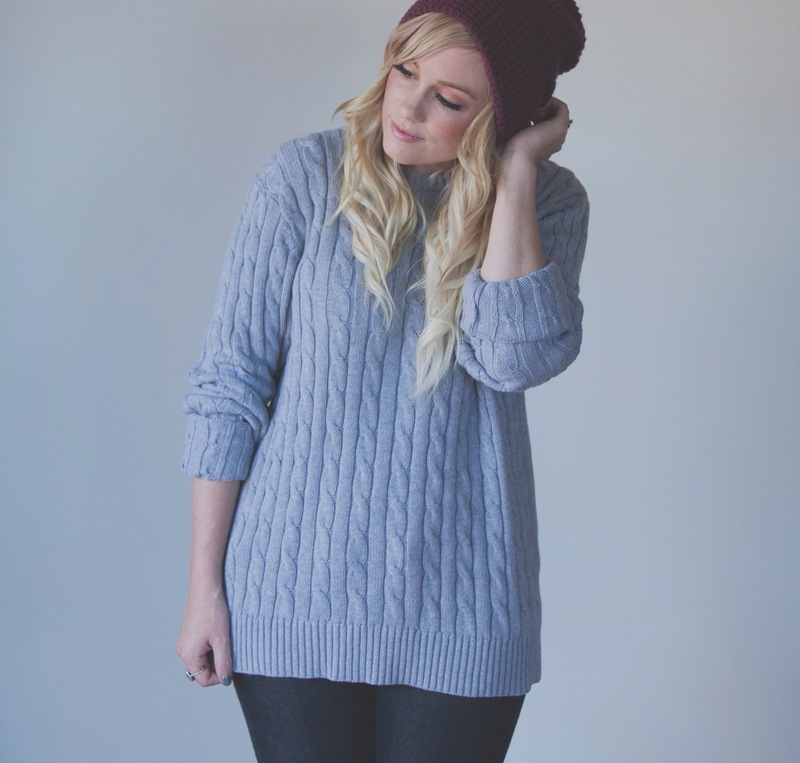 I am so excited to be launching my Winter Sweater Collection on November 3rd! 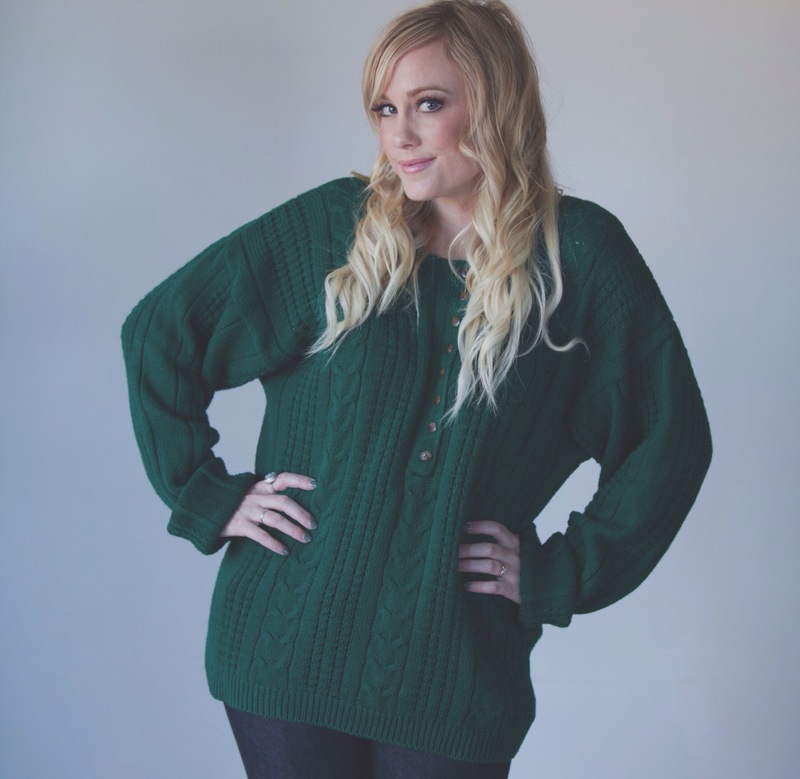 I will be selling these adorable one of a kind vintage sweaters that will be up in my etsy shop at http://www.karijaneco.etsy.com. 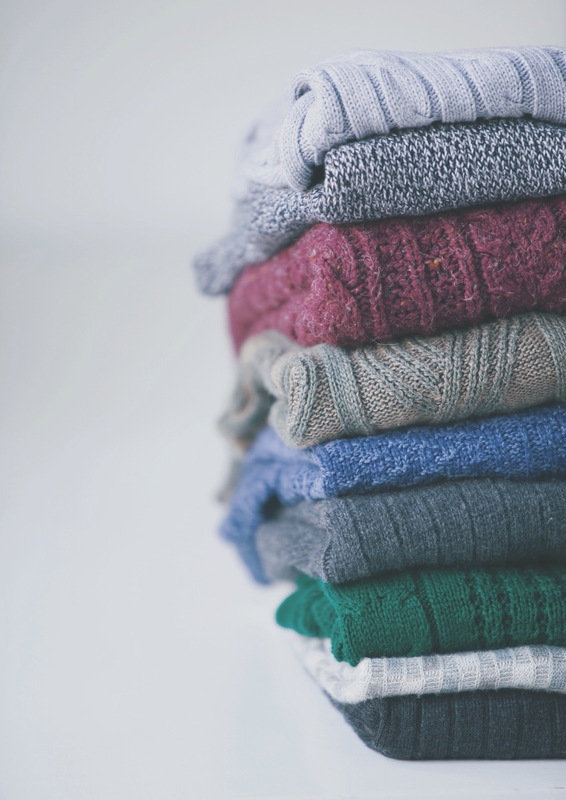 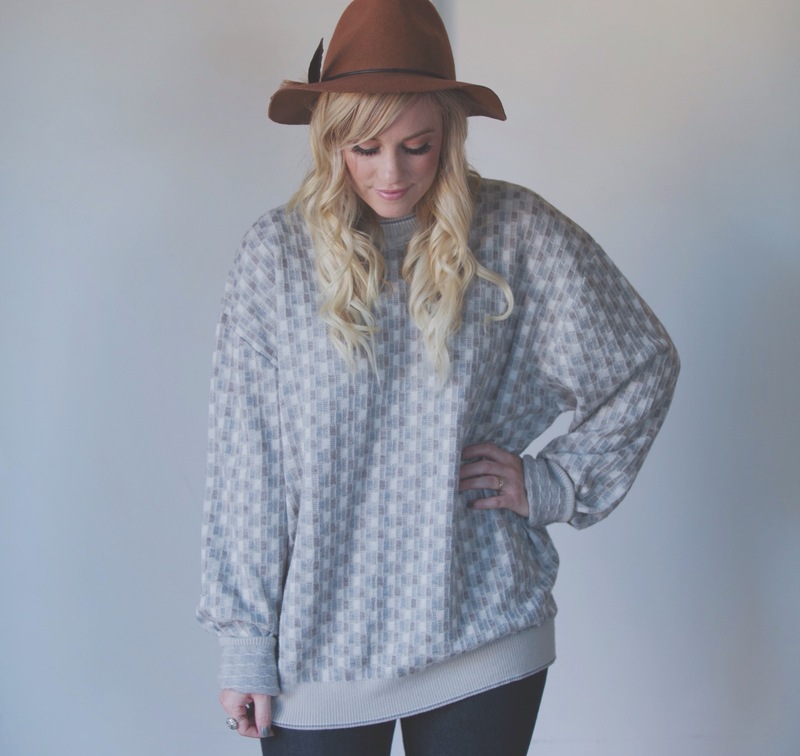 These cuddly oversized sweaters are the perfect item to add to your fall and winter wardrobe. 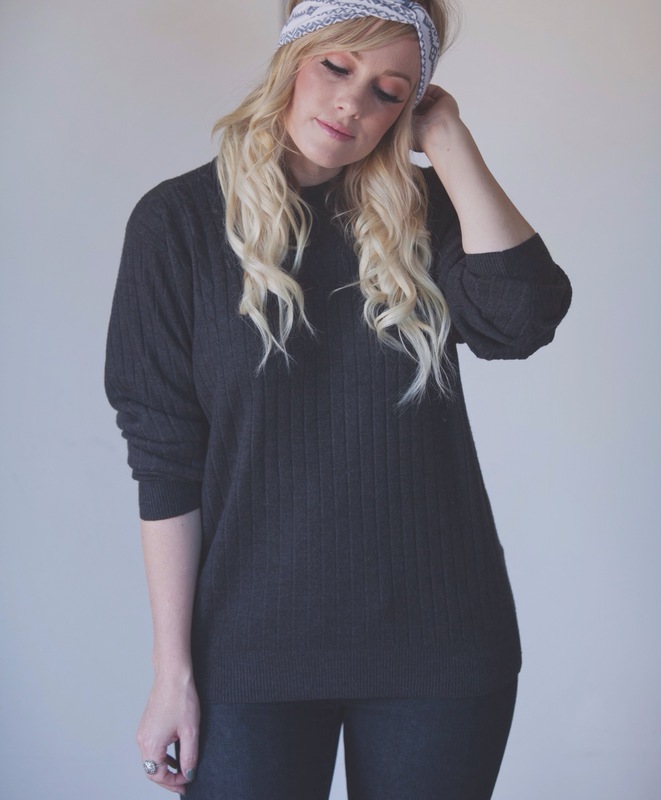 There is only one of each sweater available and they are a “one size fits most” so make sure to head over to my shop and treat yourself to a warm and cozy sweater for yourself this winter.